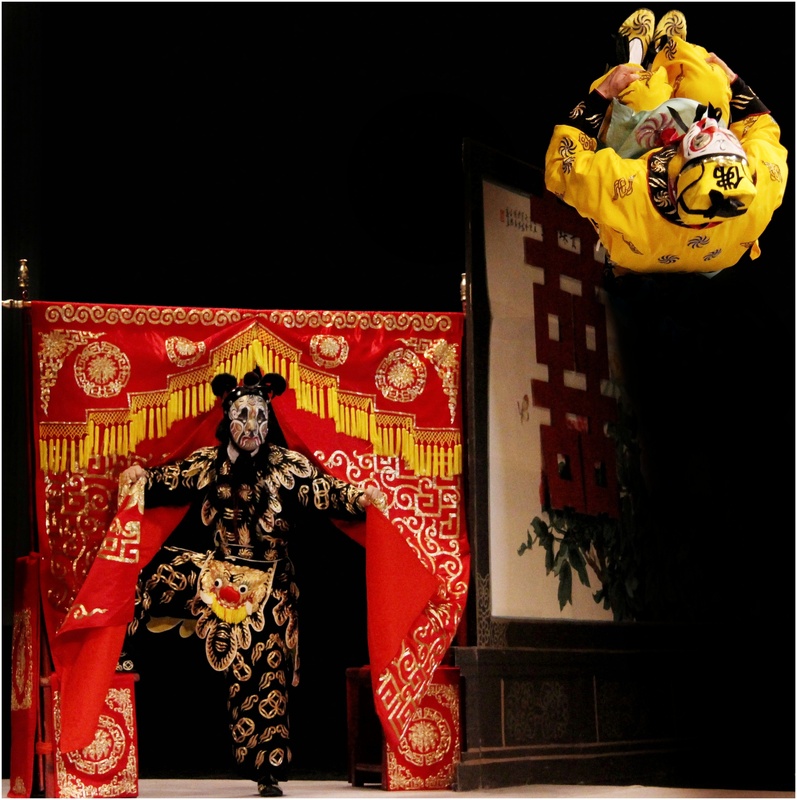 Understanding Peking Opera interactive workshops and short performances at Oxford Ashmolean Museum and British Library London, 12 – 14 October. Ahead of legendary stars Yu Kuizhi and Li Shengsu and a troupe of over 60 performers filling the stage at Sadler’s Wells with two spectacular shows on the 19th and 20th October, the world’s most revered practitioners invite UK audiences to a series of artist led workshops and sessions to share the many traditions, mysteries and artistic disciplines behind the captivating art form. A prestigious panel of renowned artists from China, America and the UK, including much loved actress Lisa Lu, set to hit UK cinemas in Crazy Rich Asians this month, gather to discuss their experiences of working across different performing arts in different cultures over many decades. This panel opens a programme of activity which leads up to the London appearances of China National Peking Opera Company at Sadler’s Wells, presenting UK audiences with a rare opportunity to enjoy the world’s finest exponents of the art form in two stunning shows – the masterpiece The Emperor and the Concubine and a spectacular double bill of martial arts, acrobatics and comedy, The Crossroads Inn & The Monkey King and The Leopard. 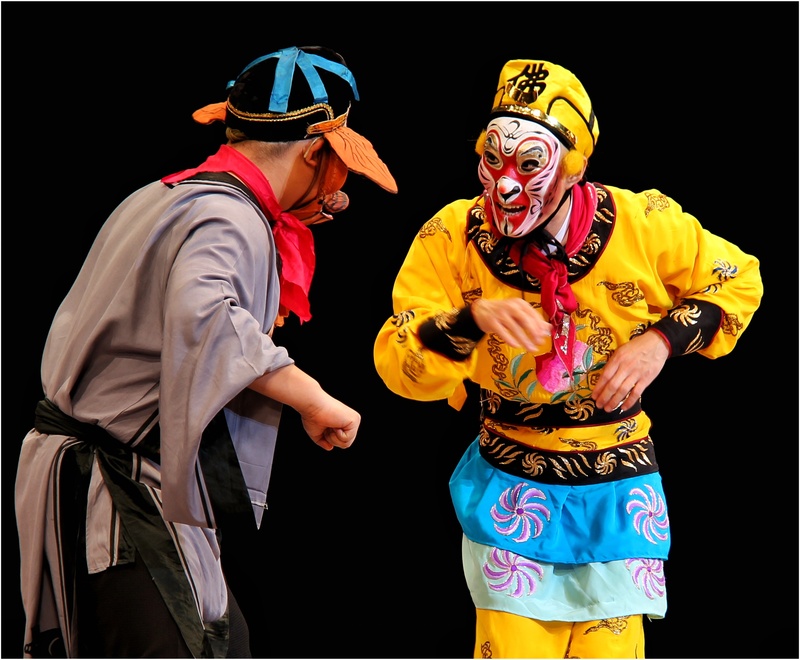 The series of activity also includes interactive workshops and short performances which explore and explain the traditions which lie at the heart of the hugely popular Peking Opera sharing behind the scenes examples of the music, instruments, costumes, make-up, characters and martial arts that make it so fascinating. These take place at the Oxford Ashmolean Museum and The British Library in London between 12 and 14 October. The panel discussion at the British Library on 11 October, Lisa Lu in Conversation, will be facilitated by Professor Ruru Li and Lisa will share her experiences of working across cultures on various performing arts platforms as an actor and producer. 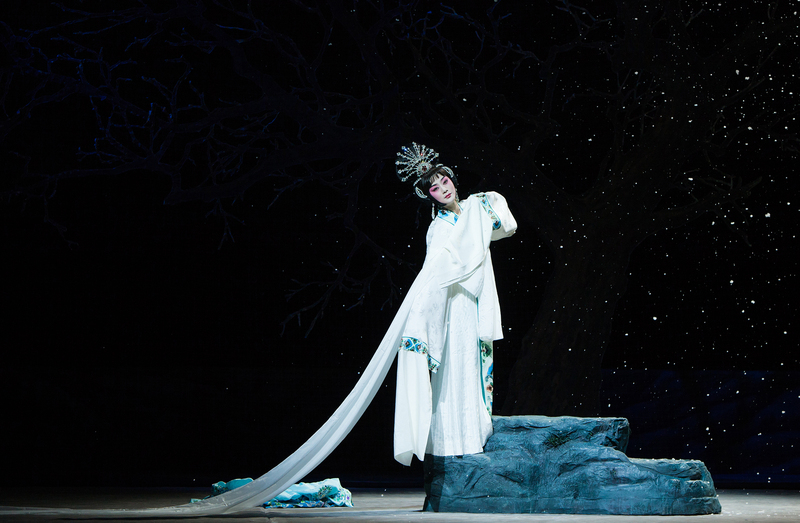 Her guests, Stan Lai, the celebrated Taiwanese playwright and director, Dongtian Guan, a much-admired Beijing Opera actor and Xinyi Chen, an acclaimed director, discuss their experiences of working alongside her. 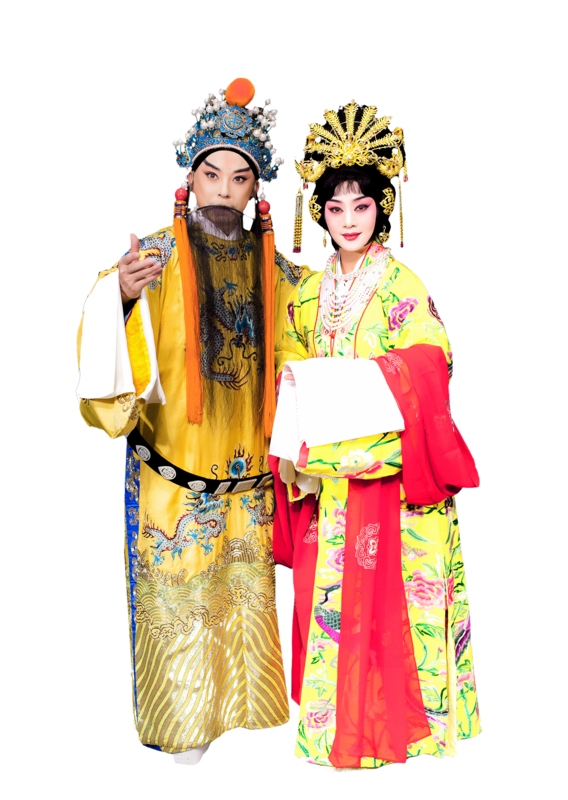 The renowned Peking Opera stars Li Shengsu and Liu Lei pay tribute with a short extract from The Emperor and the Concubine and Lisa performs a small segment from her latest work, a Chinese translation of The Gin Game. 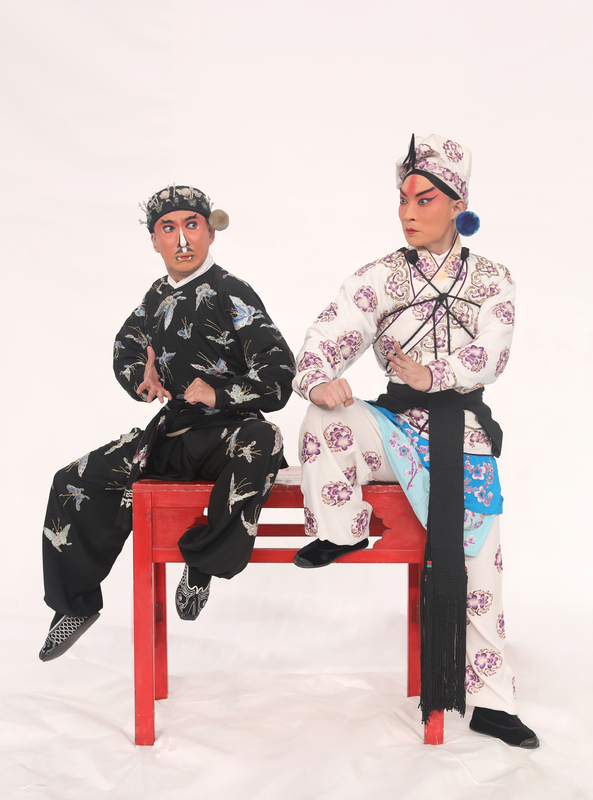 China National Peking Opera Company bring two of the world’s finest exponents of the art form, the legendary stars Yu Kuizhi and Li Shengsu as part of a troupe of 65 performers who are set to fill the stage at Sadler’s Wells with two spectacular shows over 19 and 20 October. 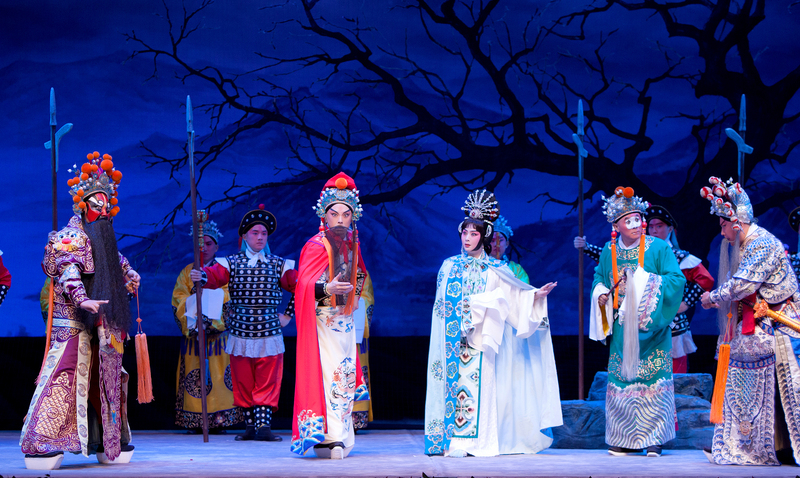 The Emperor and the Concubine is the beautiful love story championed by Peking Opera Master Mei Lanfang. This is one of the very few works from the master Mei Lanfang’s that has been handed down since the 1920s. It showcases perfectly the masterful art of Peking Opera with its elegant and enchanting dance, song, music and drama and represents the outstanding features of Mei School. 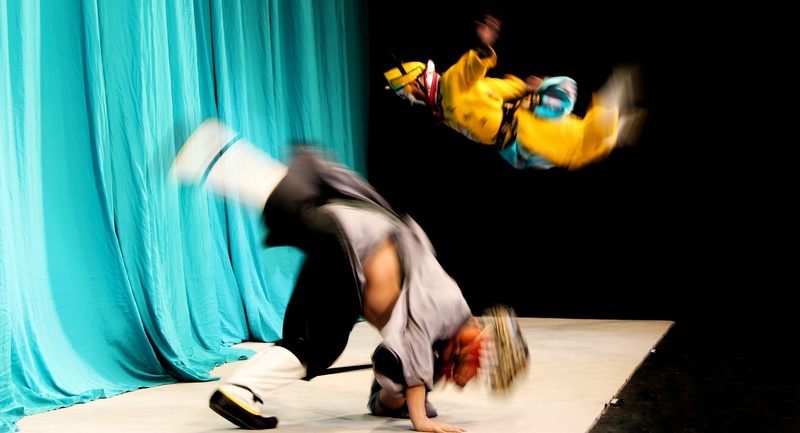 On Saturday afternoon at 2.30pm the CNPOC showcase the spectacular mime, acrobatic and comedy skills of Peking Opera in a double bill of short mime and martial arts plays The Crossroads Inn & The Monkey King and The Leopard. The Crossroad Inn, a short martial arts play, is famous for its humour and elaborate ‘fight in the dark’ scene. The second half of this double bill features the mythical folklore story of the legendary Monkey King and his buddies who seek justice for the villagers who are being bullied by the Evil Leopard Spirit. The story, underpinned by the traditional Chinese value of ‘Praising the Virtue and Punishing the Vice’, highlights the stunning acrobatic skills as the Monkey King and his friends battle the wicked Leopard Spirit.